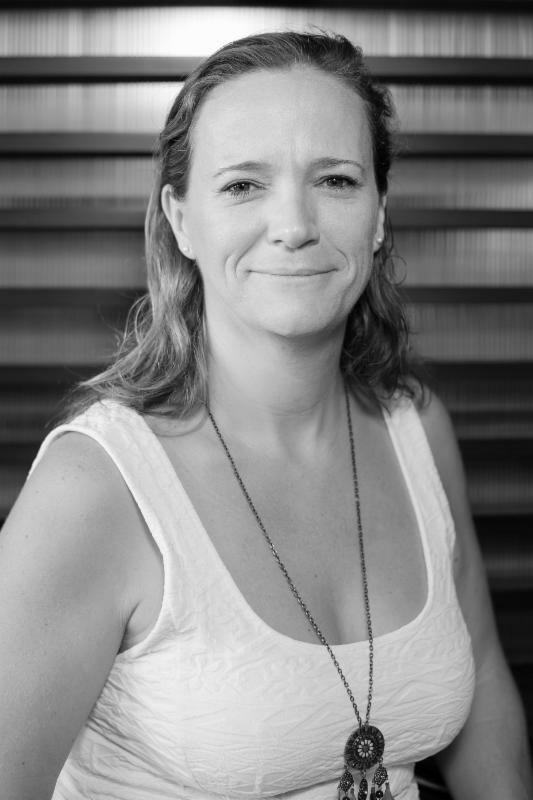 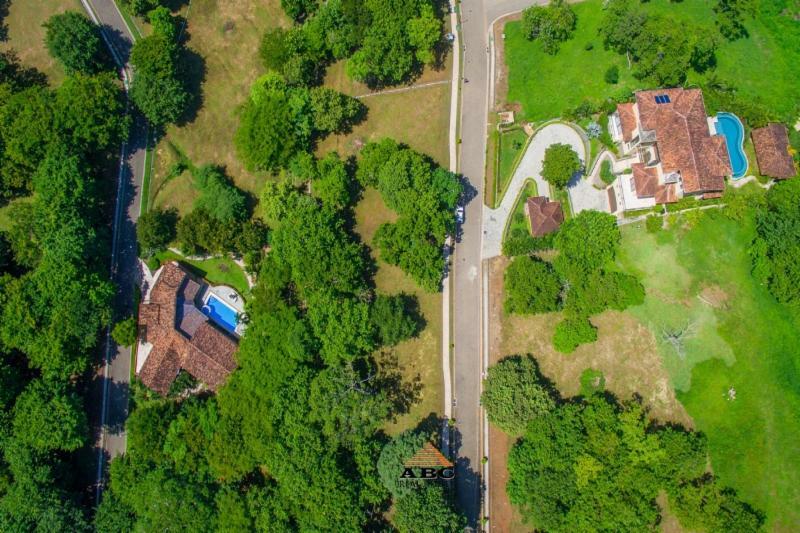 Making a property purchase can be an emotional event in one's life, we work to make the buying, or selling, process as stress free as possible for you. 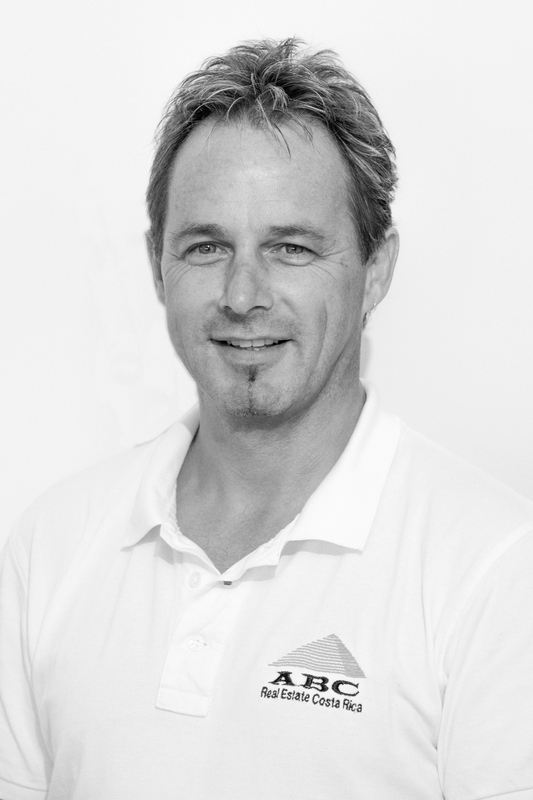 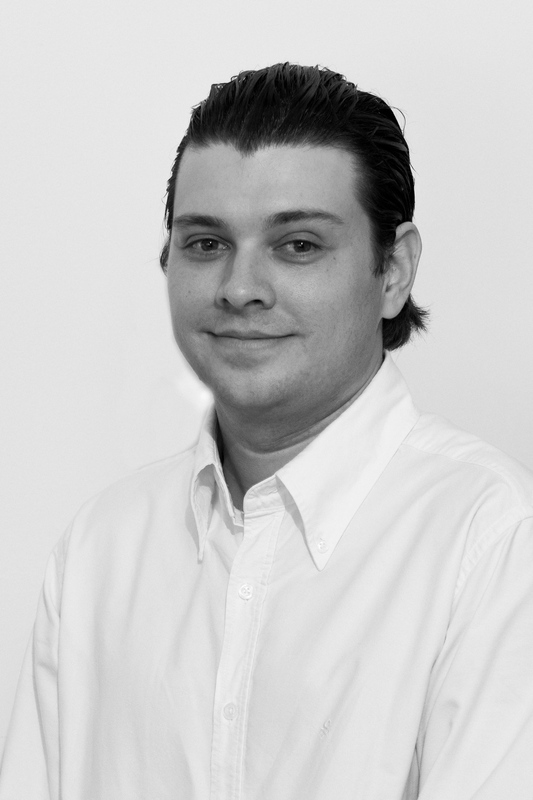 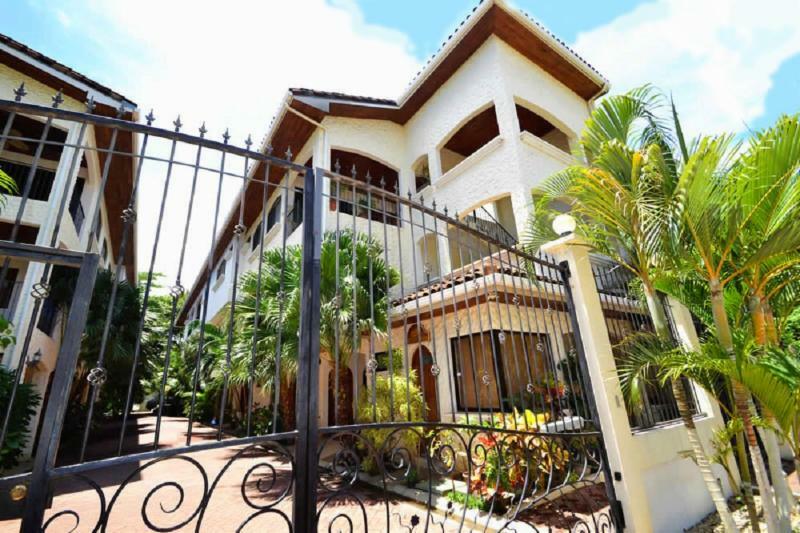 Here's a quick overview of the buying process...read more. 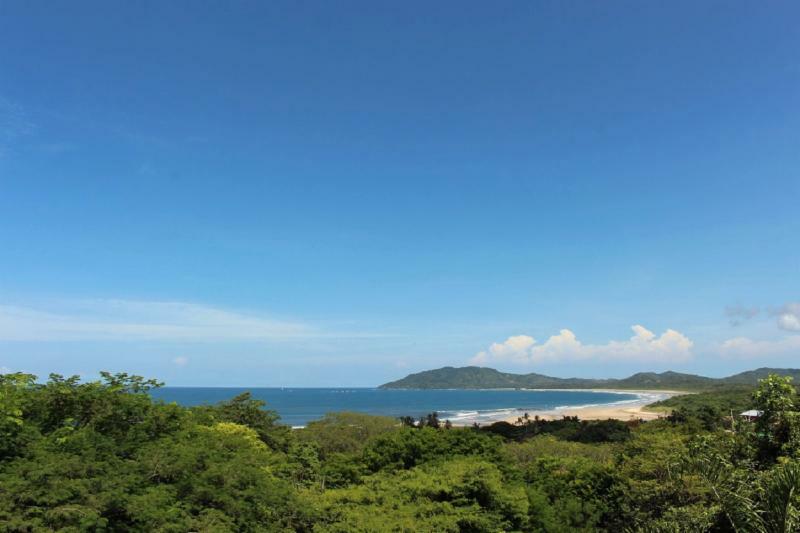 Horizontes del Mar is the most exclusive beach front condominium in Langosta. 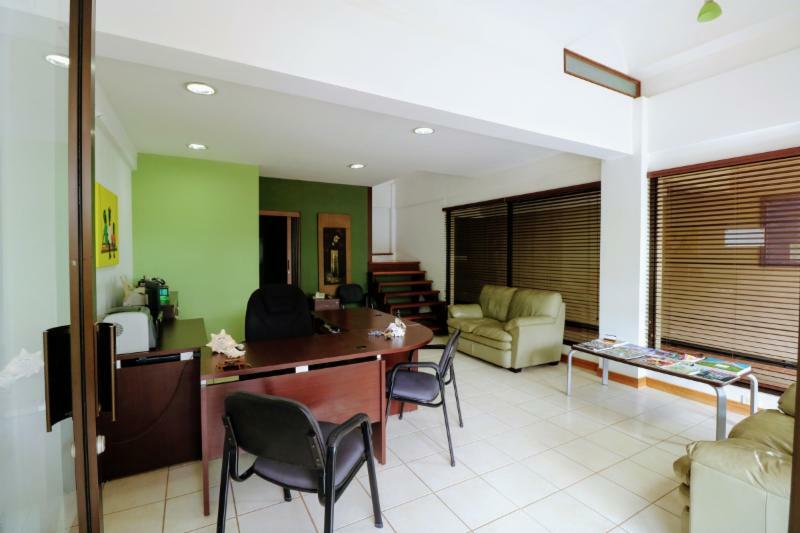 Number 301 is one of the largest, best decorated, and equipped units in the complex. 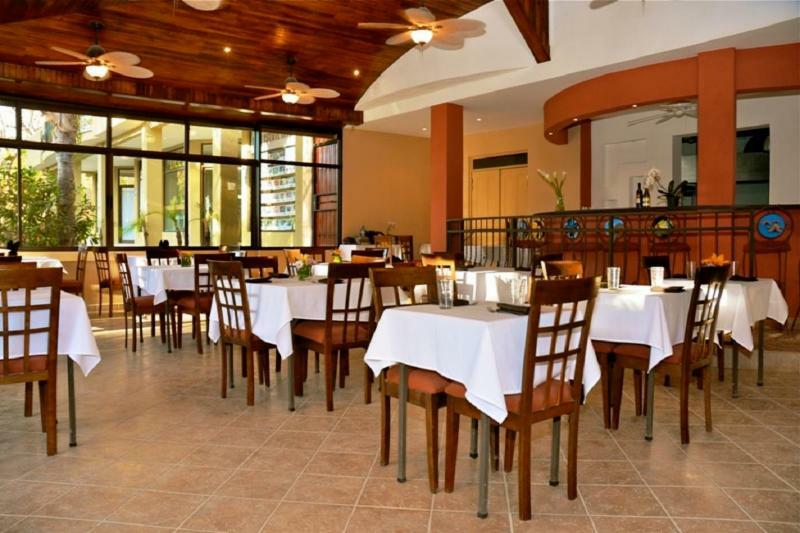 Plus with its privileged location in the third level with its own large ocean front terrace, offers an experience...more info. 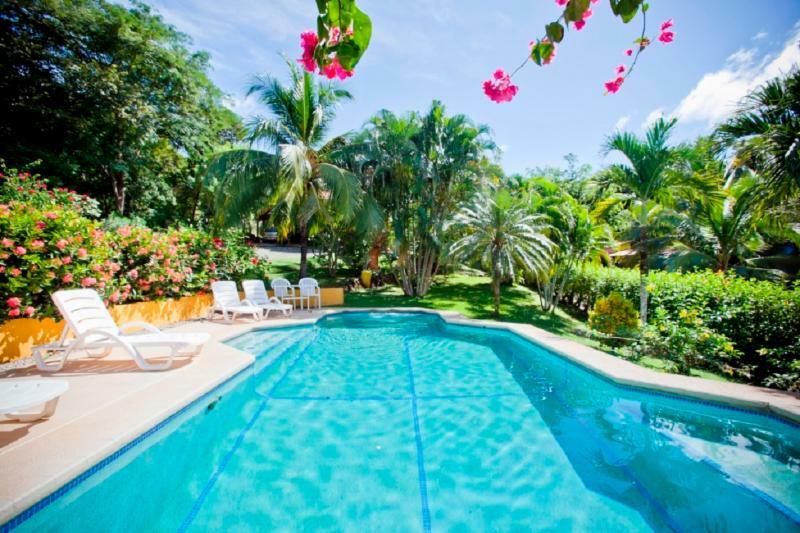 An ocean view home, a guesthouse and 3 private suites in a tropical garden, with high-end amenities. 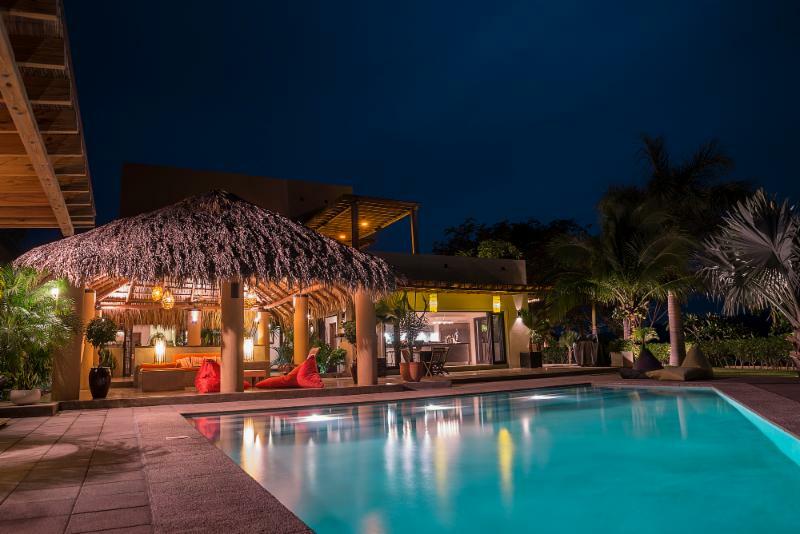 Las Tres Tortugas is the perfect fit for those who dream of living in a tropical paradise, while receiving guests to share all the beauty of nature around and the luxury of quiet and peace. 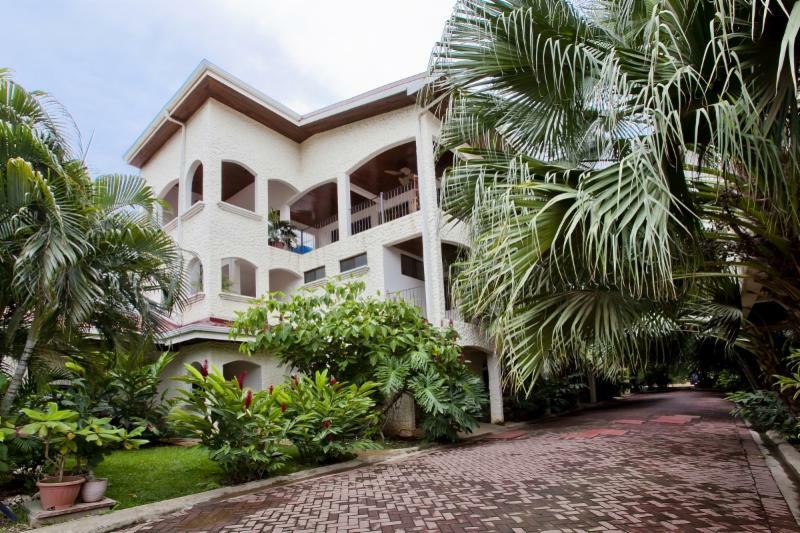 It consists of three independent buildings sitting on a 3,943 m2 lot, granting privacy for owners and guests. 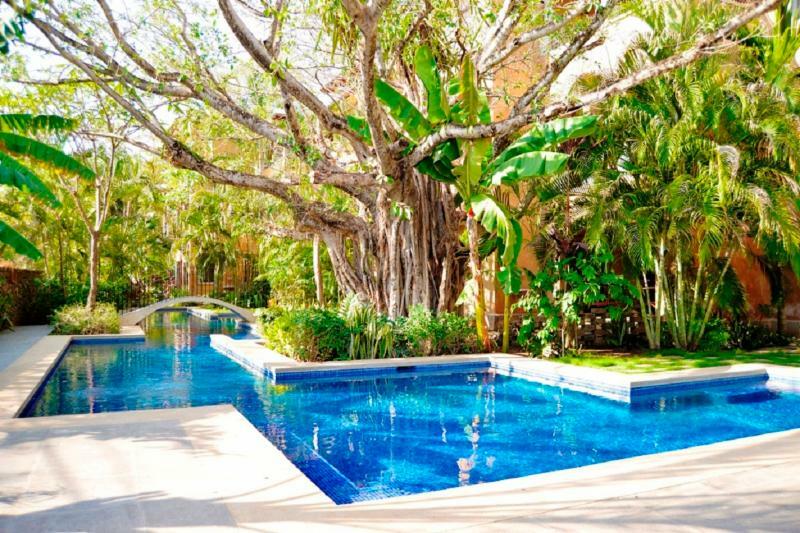 The main house, surrounded by tropical gardens...more info. 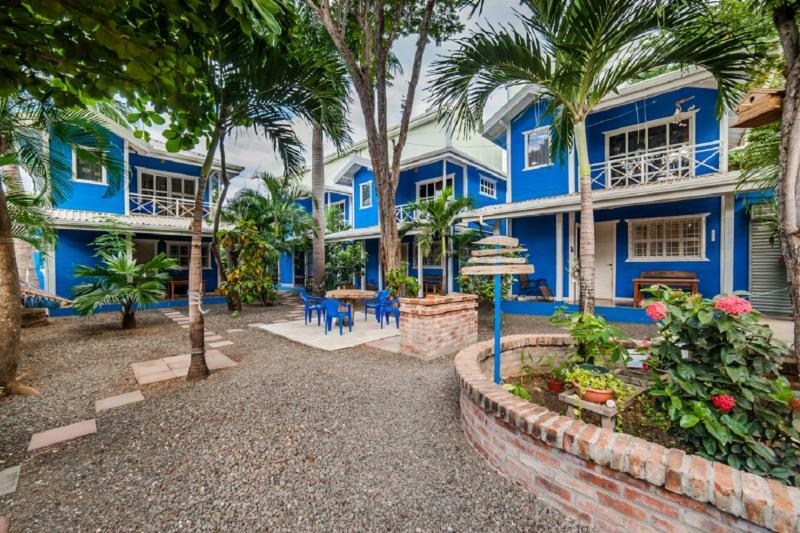 Looking for a great deal that's close to the beach? 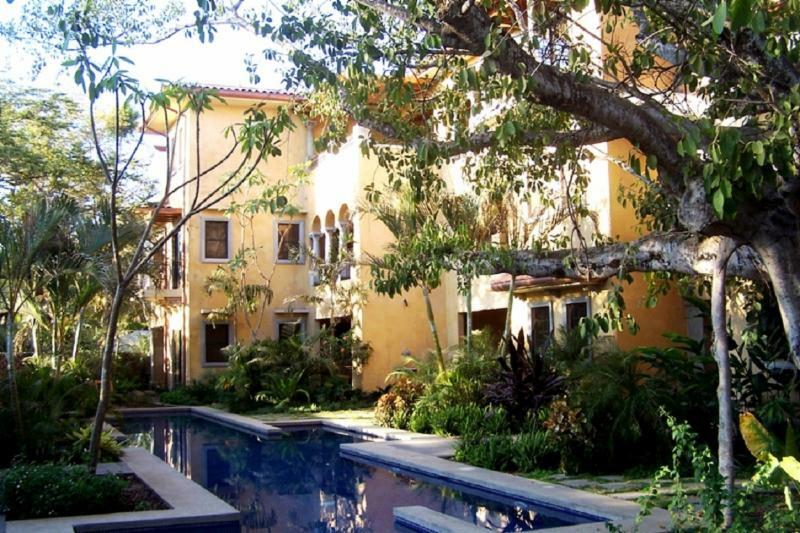 Well, here's your chance to take advantage of the well-established fixer-upper, Villa Mariposa #10. 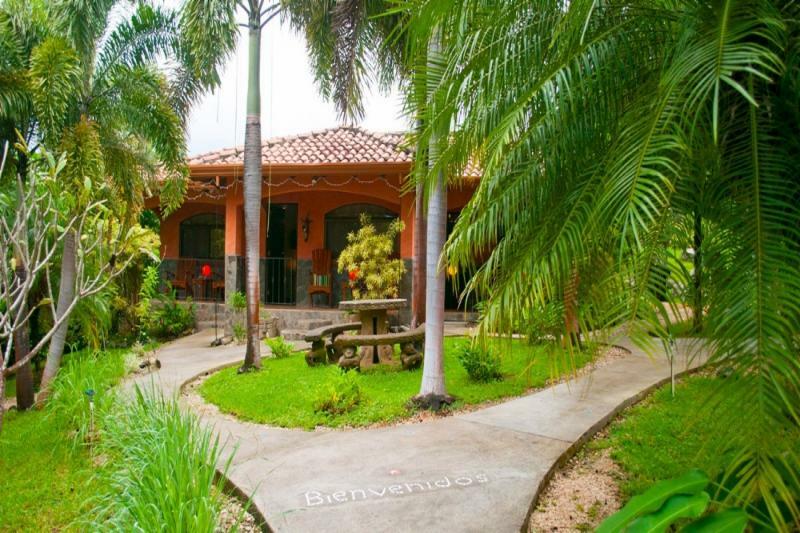 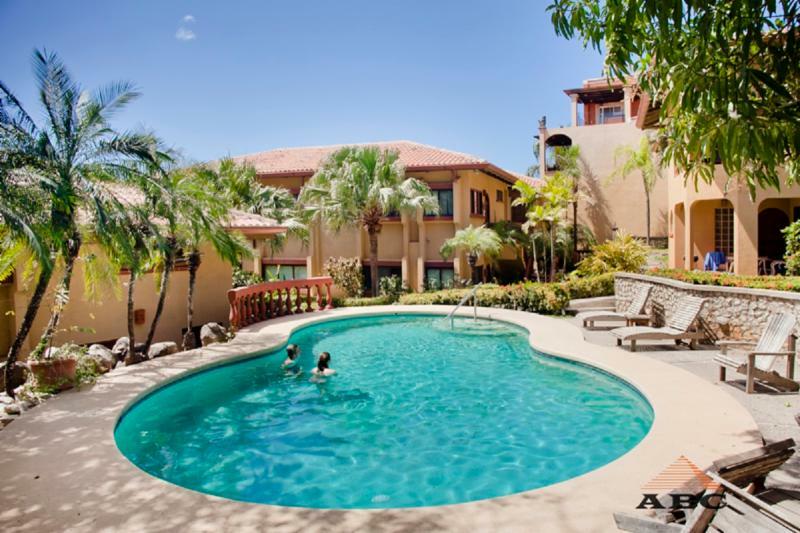 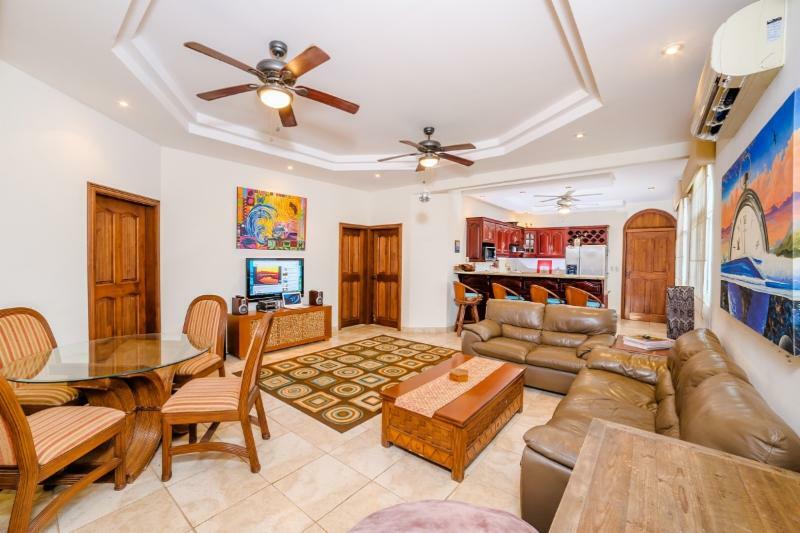 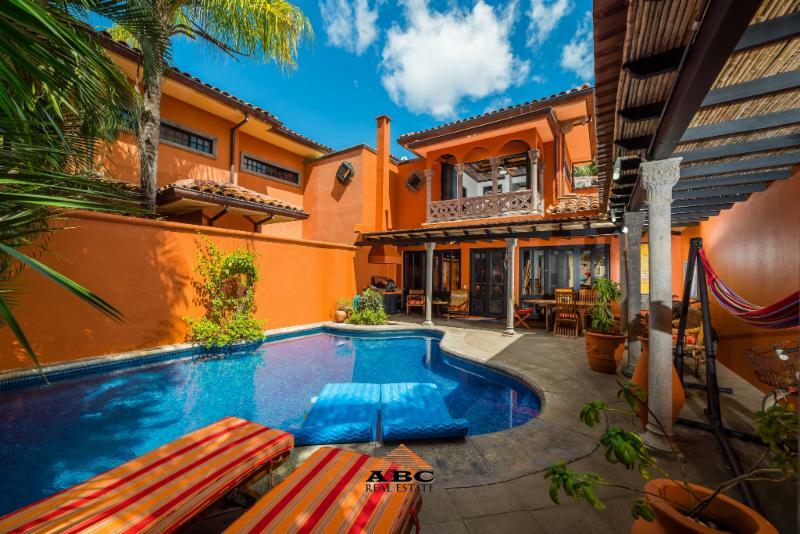 This cozy 2 bedroom, 2 bathroom home is located near the center of Tamarindo and with only having 10 units in the complex....more info. 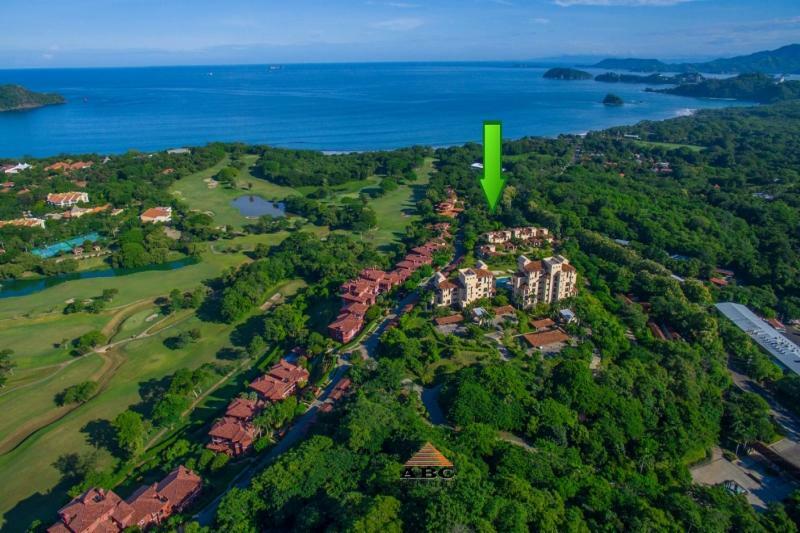 Located next to the white sand beach of Playa Conchal, lies Reserva Conchal, a beach and golf resort hosting 5-Star Westin Conchal Hotel, a designer 18 hole golf course, an amazing beach club with spa, ocean view gymnasium, hiking trails and amenities and beauty...more info. 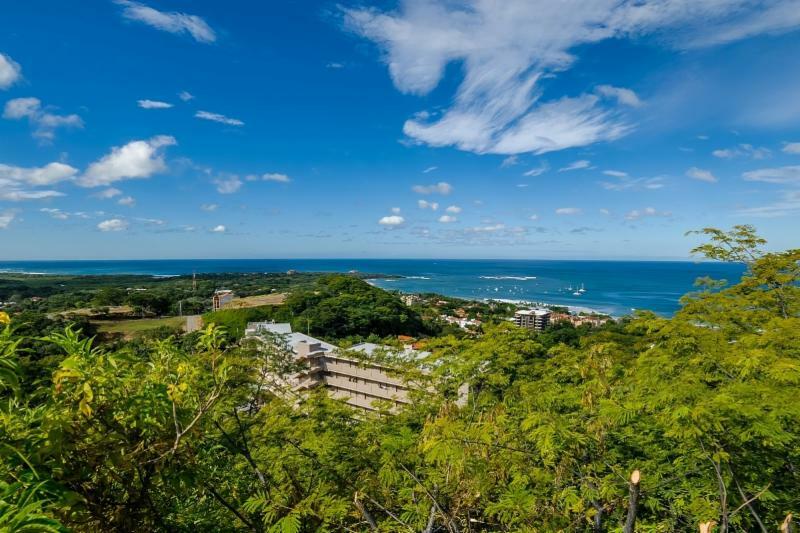 Spacious ocean view penthouse at a great price. 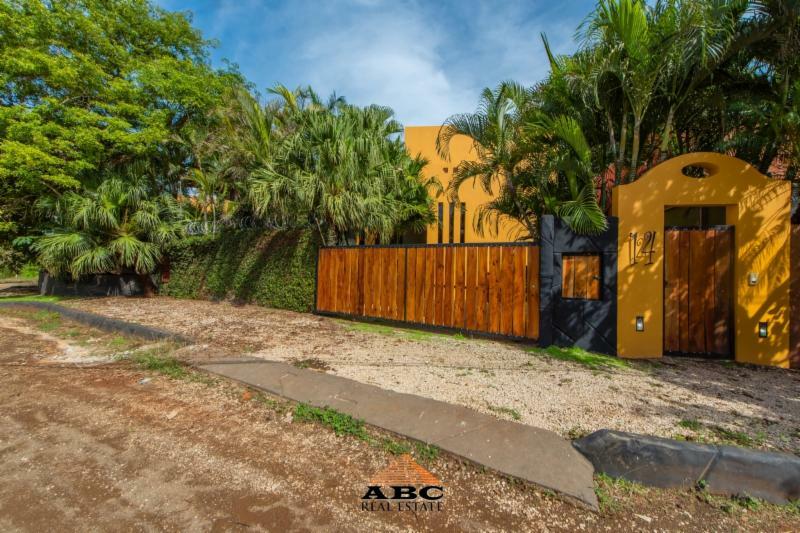 Possible owner financing. 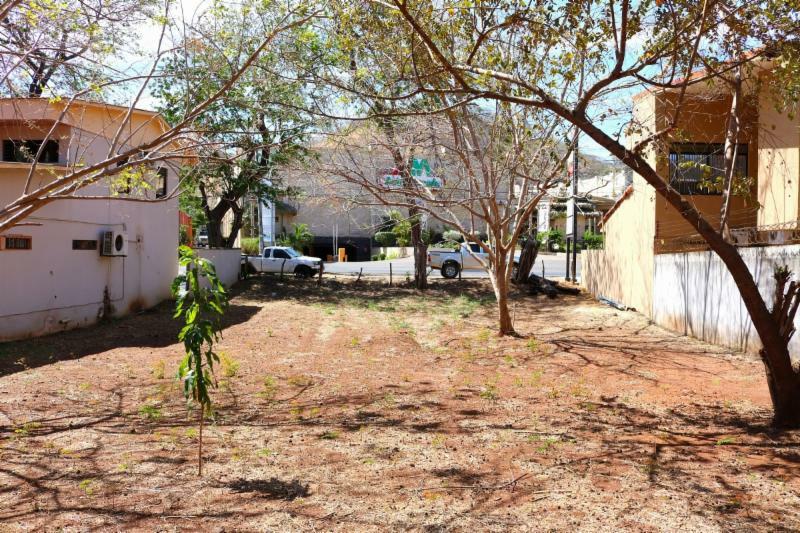 Great opportunity, and now with possible owner financing! 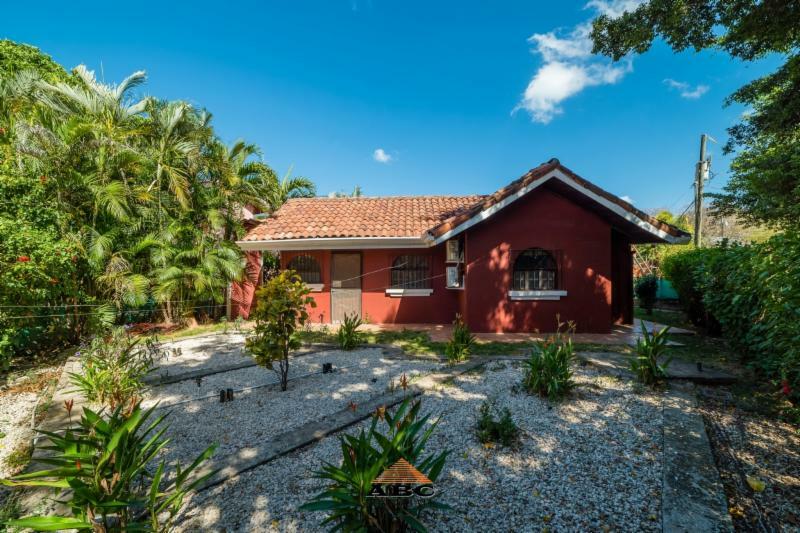 Don't let this turnkey dream slip by. 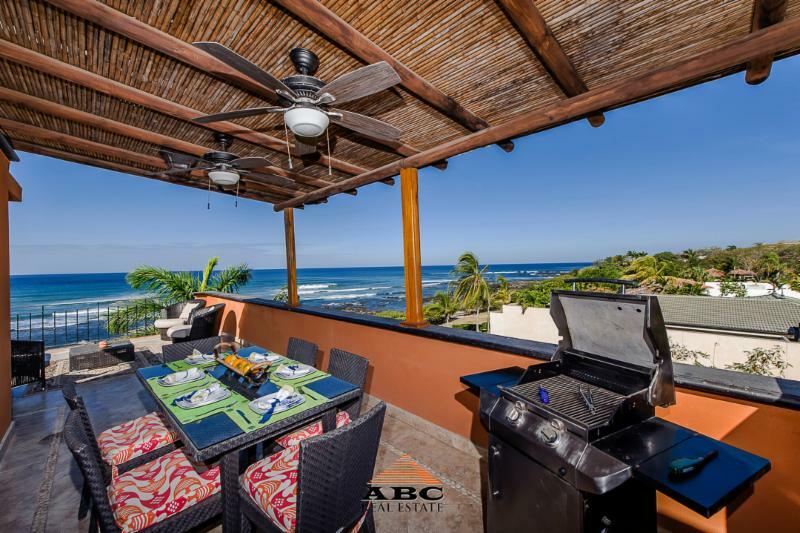 This very much turnkey Penthouse has a spacious layout with an open kitchen/living area, 2 bedrooms, 2 bathrooms, laundry room, fully equipped kitchen, and a sunset view you'll never get tired...more info. 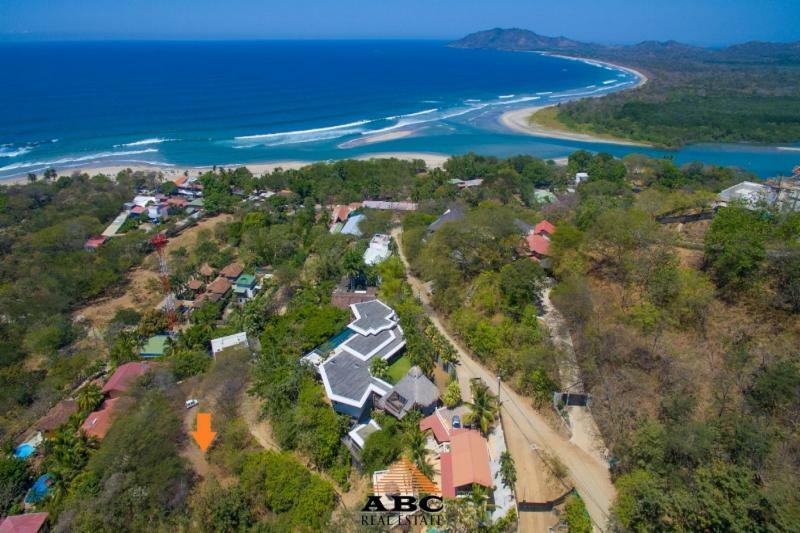 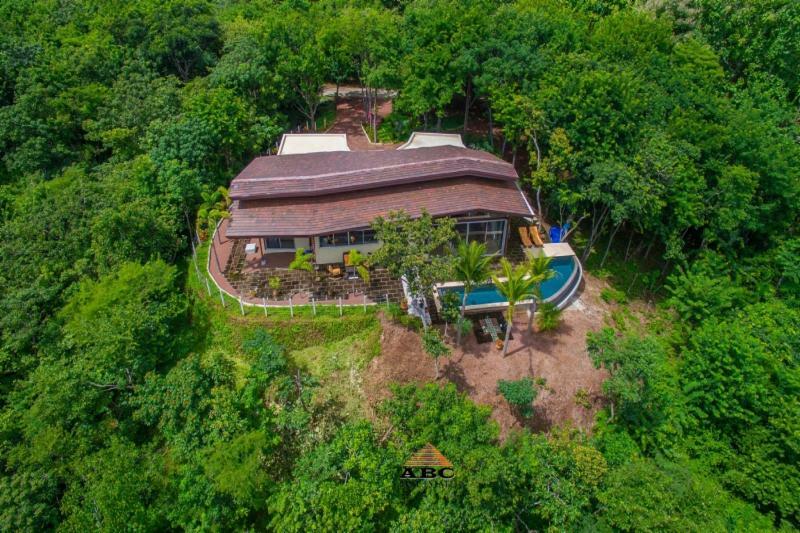 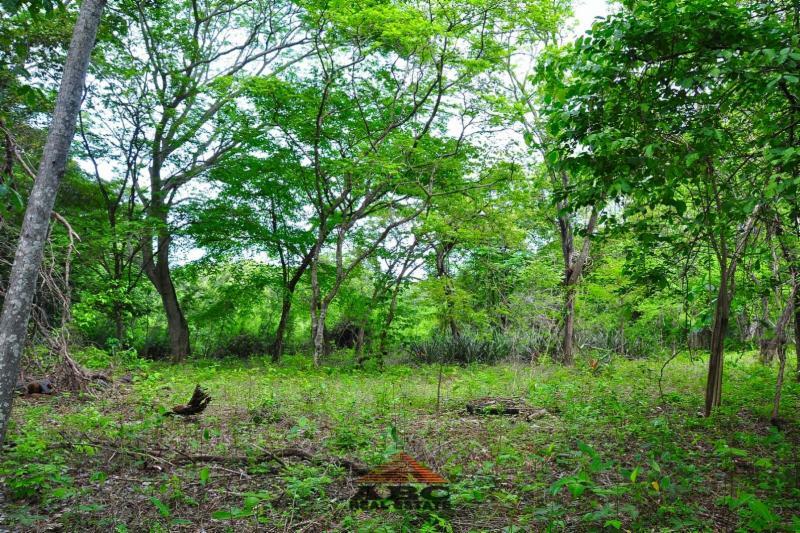 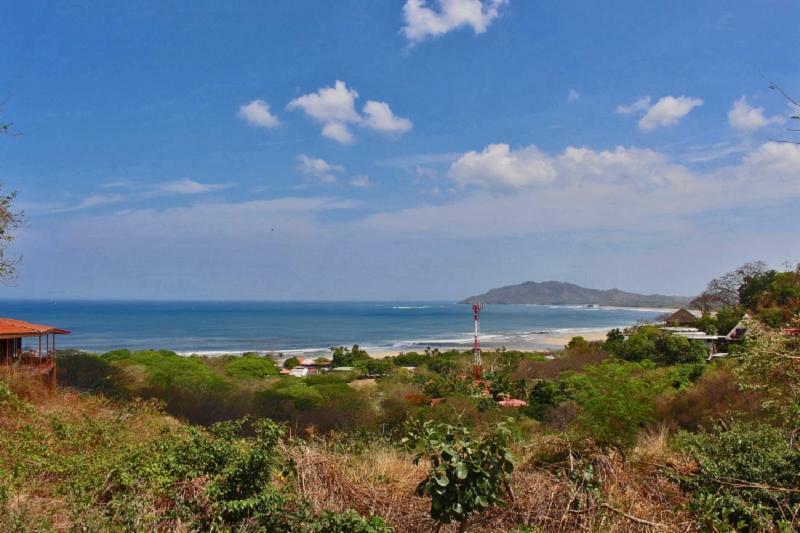 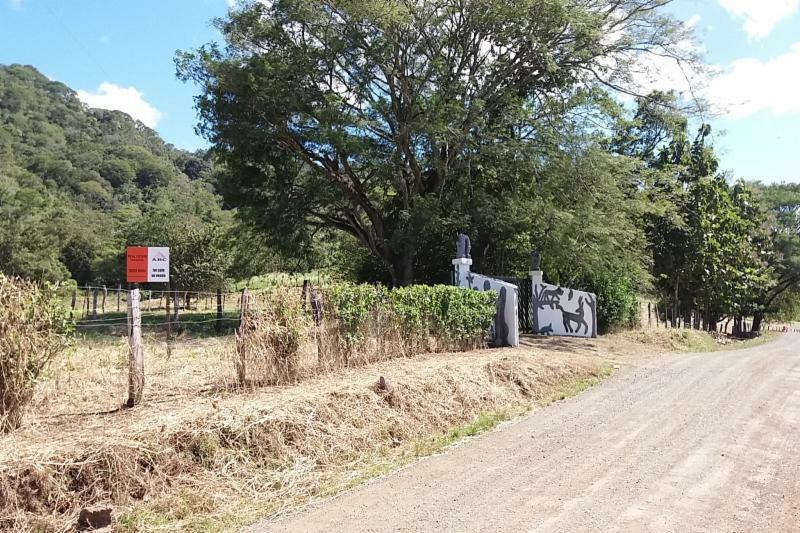 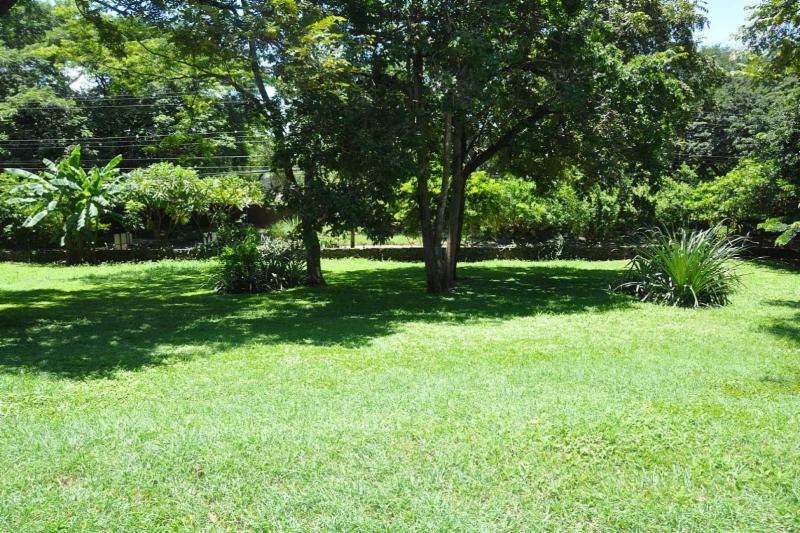 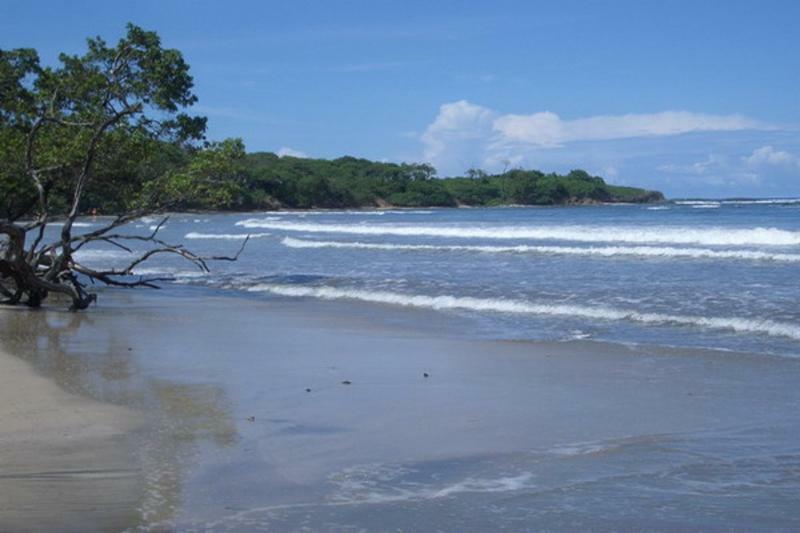 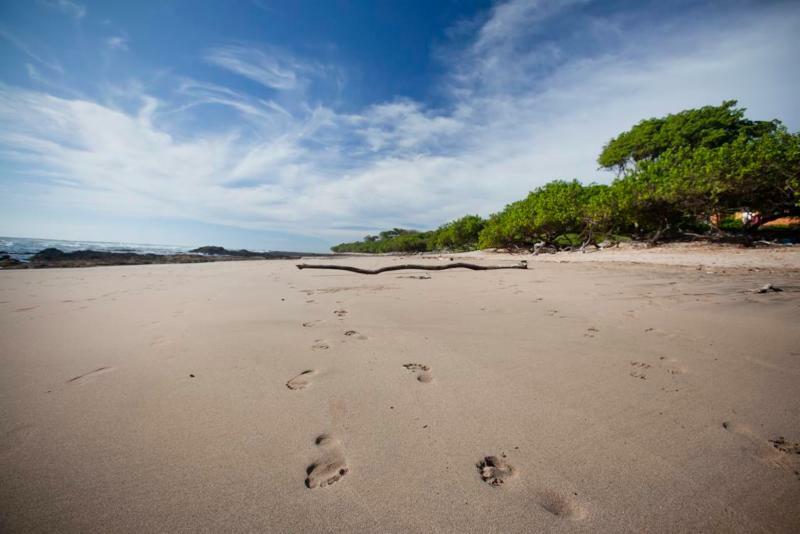 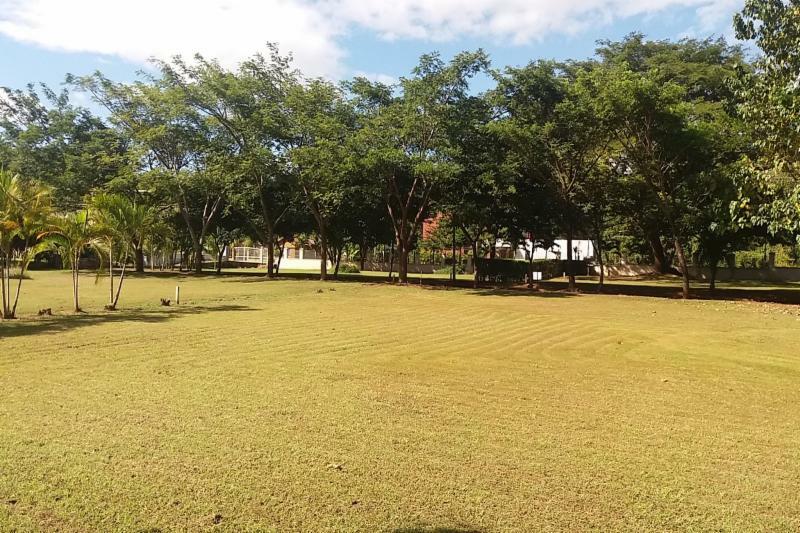 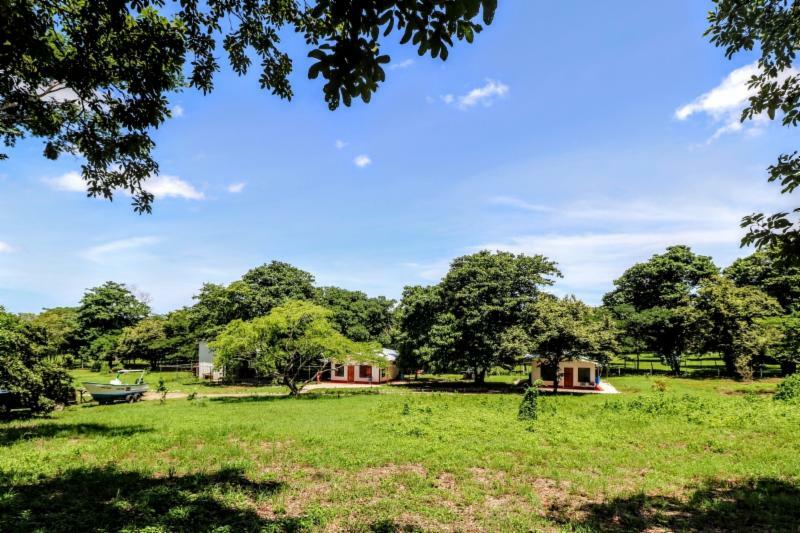 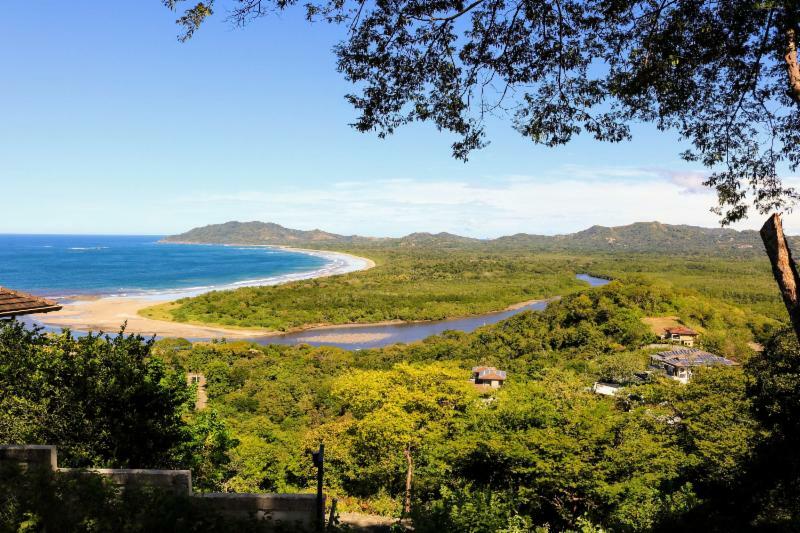 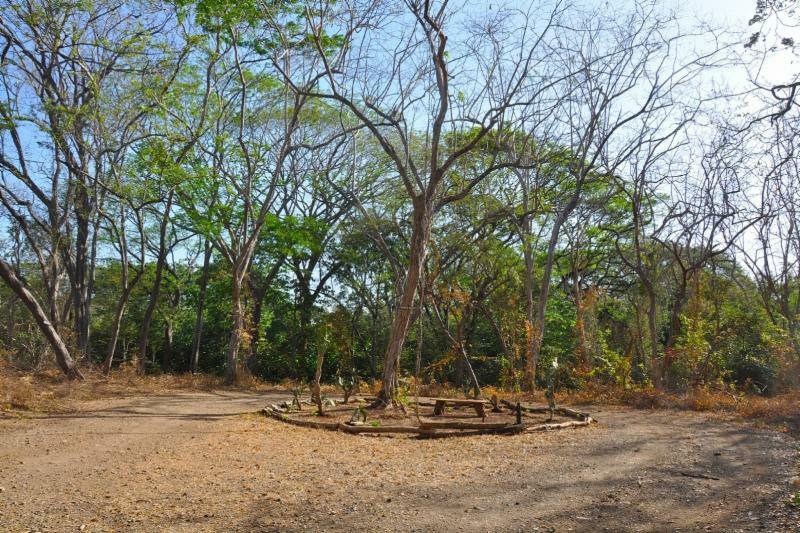 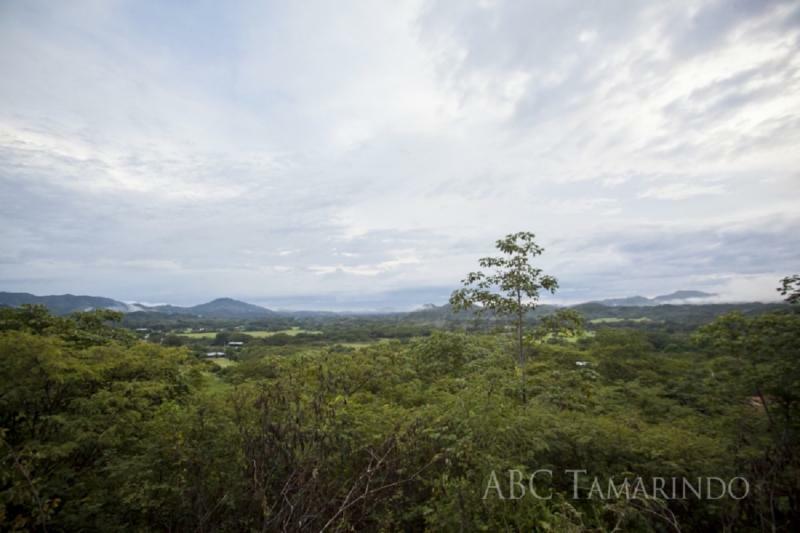 Two beautiful lots within a short 3 minute walk to prestigious Playa Tamarindo and Playa Langosta. Own your little piece of paradise and create your custom home at one of Costa Rica's prettiest beaches. 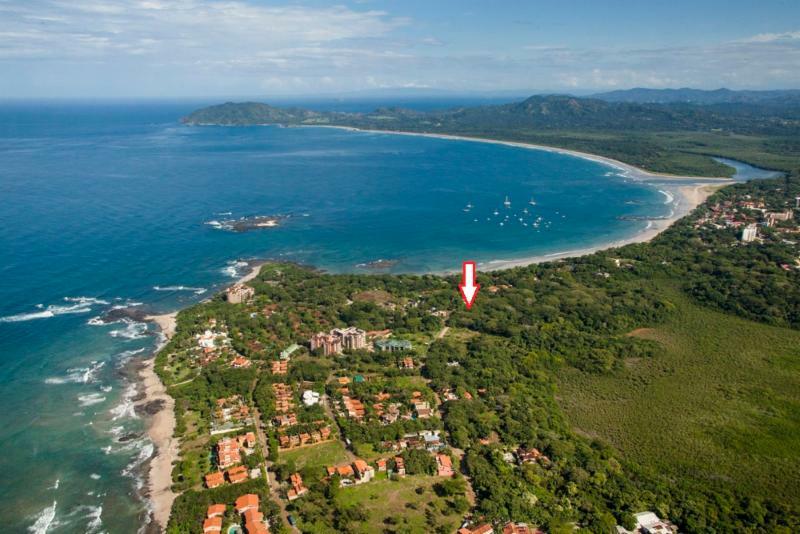 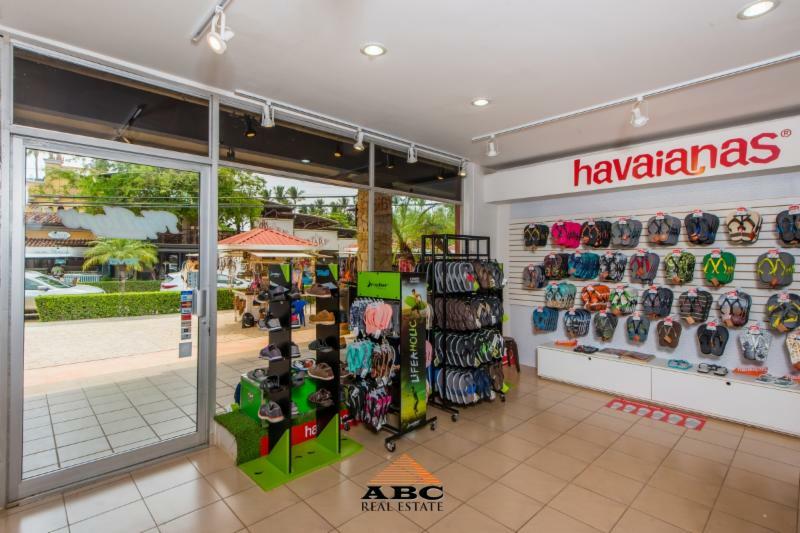 Located just a few minutes from the center of Playa Tamarindo, it means easy access...more info. 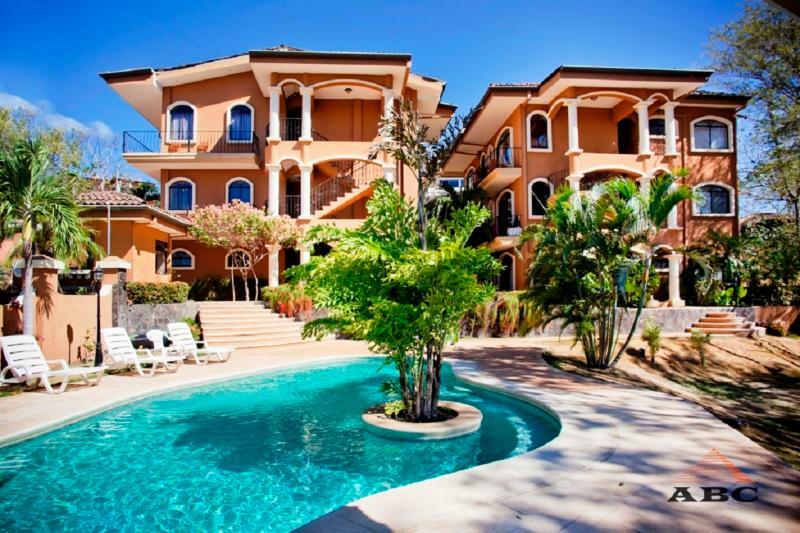 Two story corner lake front villa just steps from the beach. 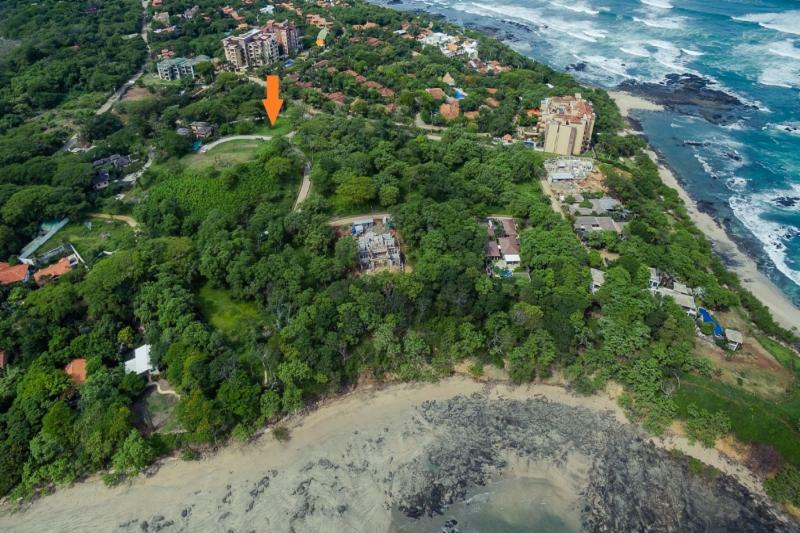 An ensemble of 8 individual lots, only steps from the beach. 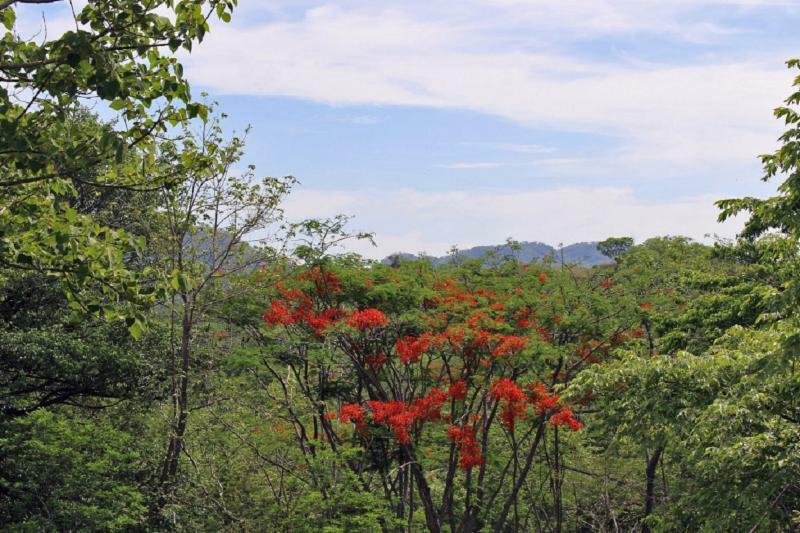 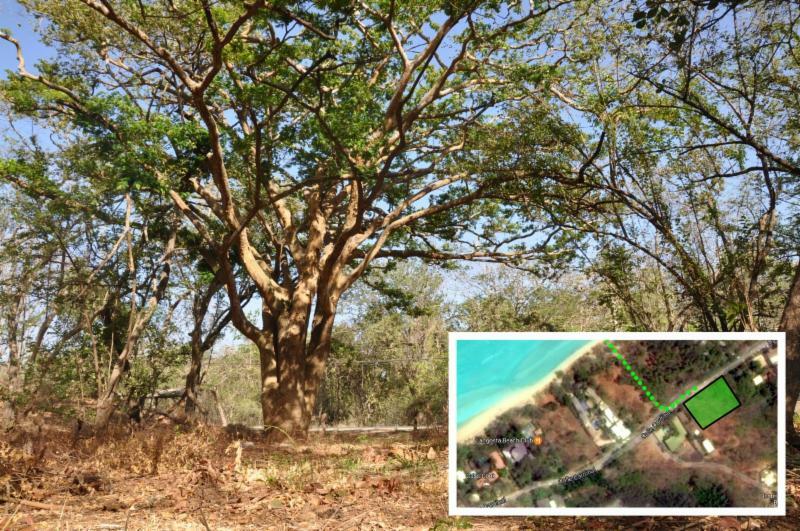 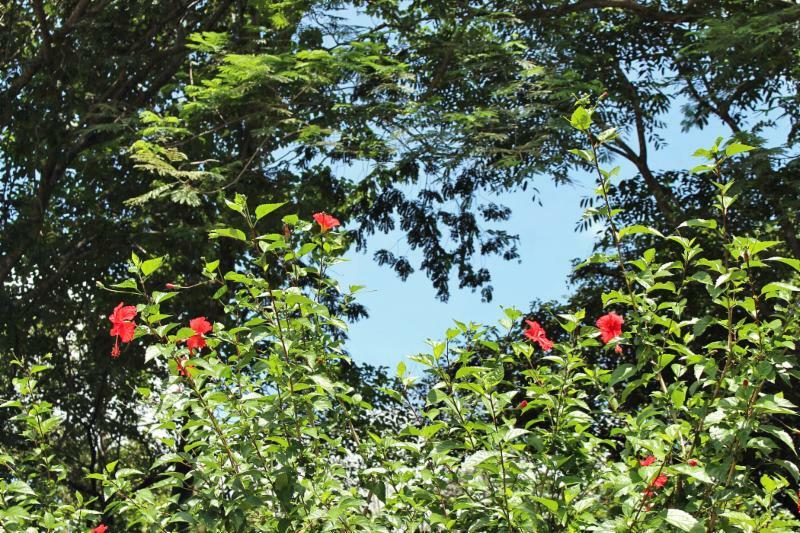 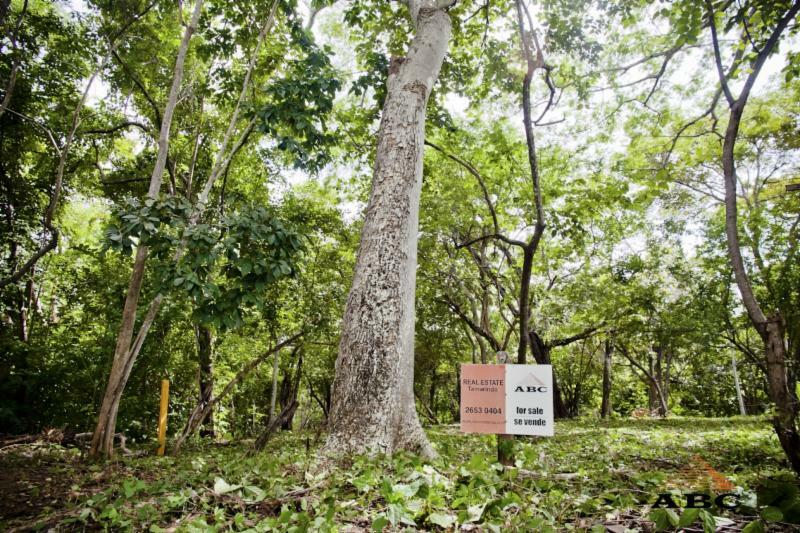 Residential lots bordered by protected natural area, a short walk from the beach. 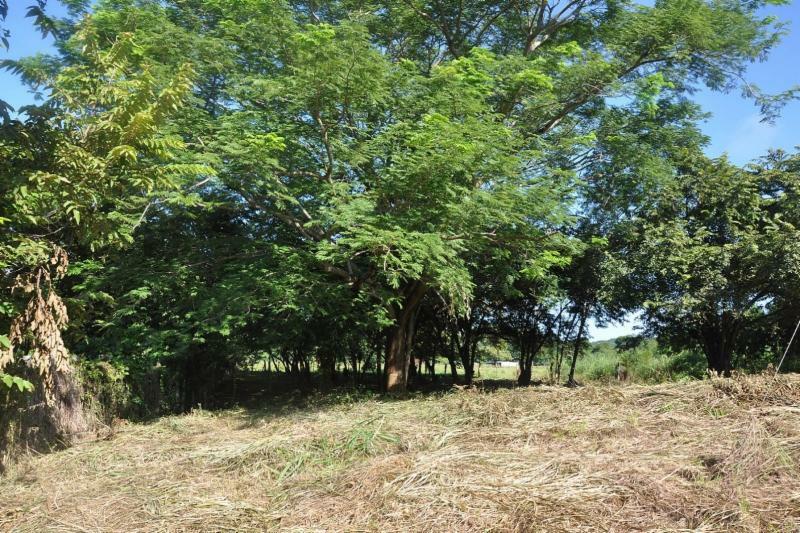 Two Hectare land with two small homes.